Indianapolis, Indiana – Sextons Creek is pleased to announce that Army veteran Margaret Washburn has joined the Sextons Creek Government Relations Team as the Vice President of Sextons Creek’s National Security and Defense Group. As a 34-year Ordnance officer and veteran of the Indiana Army National Guard, BG Washburn had the opportunity to command units and lead teams in the logistics field from company level up to brigade and served as the G-4 in the 38th Infantry Division. Additionally, she participated in numerous joint operations at the Division and NATO Regional Command level in support of Security and Nation Building Operations. 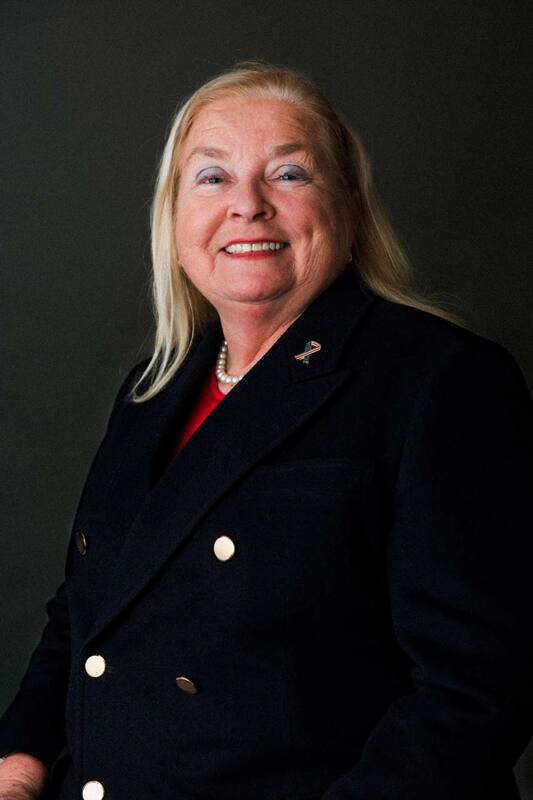 In addition to her successful military career, BG Washburn enjoyed an accomplished 36-year career with General Motors and Allison Transmission, Inc., from which she retired in July 2013. She then went on to serve as the Military Programs Advisor for Transhield, Inc. Transhield is recognized as the market leader in cover protection technologies to commercial, industrial, and government markets. Her efforts there resulted in establishing solid and successful relationships with a number of high level Department of Defense (DoD), Headquarters Department of the Army (HQDA) and U.S. Army Combatant Commands around the world, Army Material Command (AMC) and National Guard Bureau (NGB) decision makers. Sextons Creek serves clients in the areas of government relations, strategic communications, media production, and business services. More information is available online at sextonscreek.com.